On this week’s blog we bring a traditional Argentinian confection that is loved by many in South America – and we include ourselves here too, of course. Dulce de leche is similar to caramel, and is prepared by slowly heating sweetened milk. Dulce de leche’s literal translation is ‘milk candy’ in Spanish, and is popular not only in Argentina, but across the entire continent, with each country having variations for its name, among them manjar, arequipe, manjar blanco, cajeta. According to the legend, dulce de leche was discovered accidentally by the maid of Manuel de Rosa an Argentinian politician from the 1800s. She was said to have been cooking milk with sugar, however she became distracted. When she returned, she was greeted with a sweet brown goo. The first recorded reference was in 1829, and comes from a peace meeting between Juan Manuel de Rosa and his enemy and politician Juan Lavalle. When Rosa’s maid realised the mistake she’d made with his sweet milk, she fearfully confessed, thinking he’d be cross. However, he loved this new concoction so much when he tried it that he shared it with Lavalle. In Argentina, dulce de leche is used in many things. Pastries, ice cream, ‘sandwich’ cookies, cakes, and also – a favourite – a spoonful gloriously by itself. Brigadeiros are a popular treat in Brazil. One of the most notable Brazilian treats are Brigadeiros. These are balls of dulce de leche coated in a layer of indulgent chocolate and chocolate sprinkles. 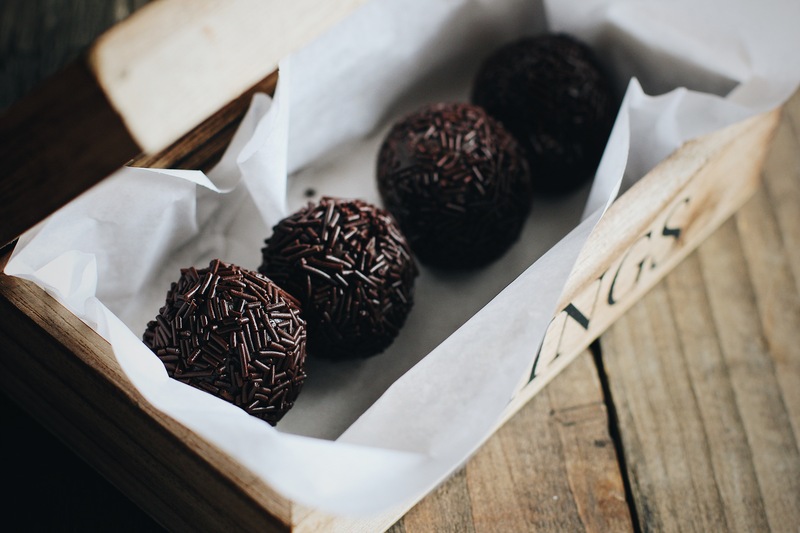 They’re a favourite and here at Fazenda they can be found in our Brazilian Sweet Treats from our Desserts Menu. 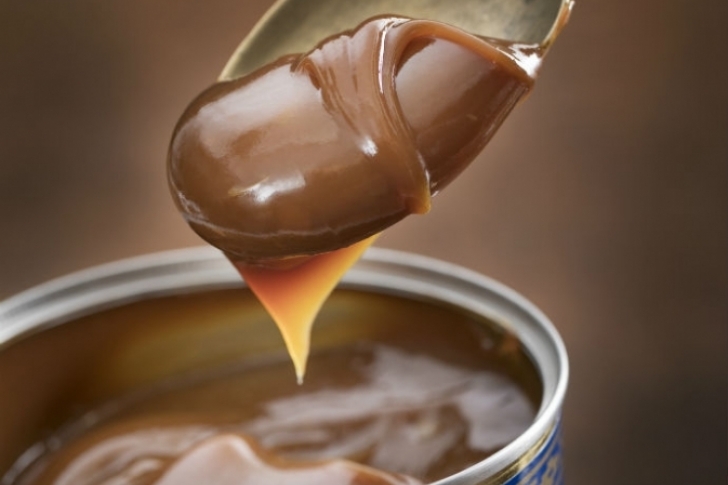 The way in which dulce de leche is made varies, and can be different from country to country. Uruguay simply makes it with milk and sugar. In Mexico they often opt to use goats milk. At Fazenda, we make it the traditional Argentinian way, adding in some vanilla and baking soda, therefore providing an extra unique sweet flavour (one of the many recipes here). It can often take quite a while to create. If it’s made in a pan, it can take up to three hours to ensure perfect taste and consistency. One of the latest sweet creations from our executive chef Fran Martinez, our coulant is not one to miss out on. When broken into, this cake reveals a warm and indulgent dulce de leche centre that is impossible not to like. Served with Madagascan vanilla ice-cream, it’s a truly unique creation, Fazendeiros. Even though it’s one of our newest additions to our menu, our Dulce de Leche Coulant is our guests’ favourite dessert. Have you ever tried it, Fazendeiros? We’d love to hear your thoughts via the comment section below or on Twitter, Facebook & Instagram.